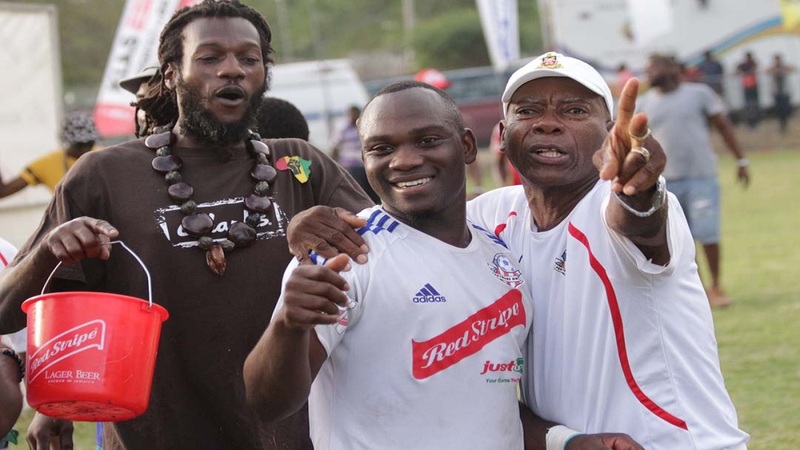 Montego Bay United's relegation from the Red Stripe Premier League (RSPL) was confirmed on Wednesday, following the final day of preliminary round action. They joined Westmoreland-based Reno, which was relegated on March 14. Reno finished bottom of the table. Montego Bay United required a miracle on the day to stand any chance of a great escape. 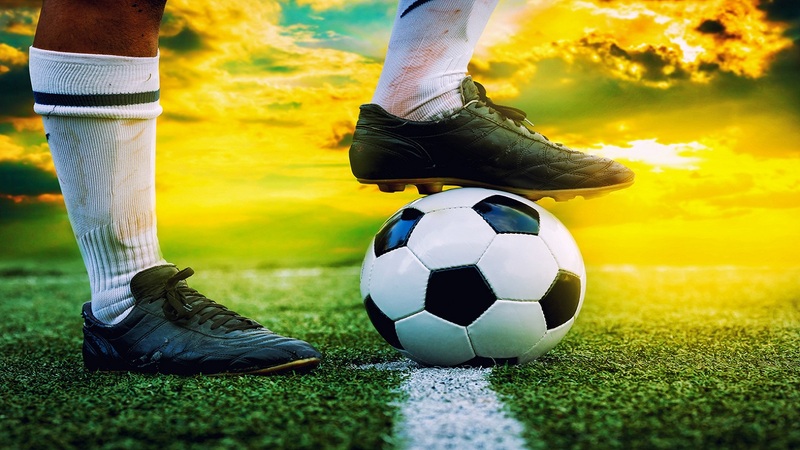 They needed to beat a very tough Waterhouse team to retain any hope of staying up but at the same time, the promoted Dunbeholden FC would have to lose their away game against leaders Portmore United. However, Montego Bay United could only surpass Dunbeholden FC on goal difference. But with Montego Bay having a goal difference of minus 23 compared to Dunbeholden FC's minus seven, a big miracle was needed. Portmore United did their part to hand Dunbeholden FC defeat, but Montego Bay United lost 2-1 at Waterhouse. 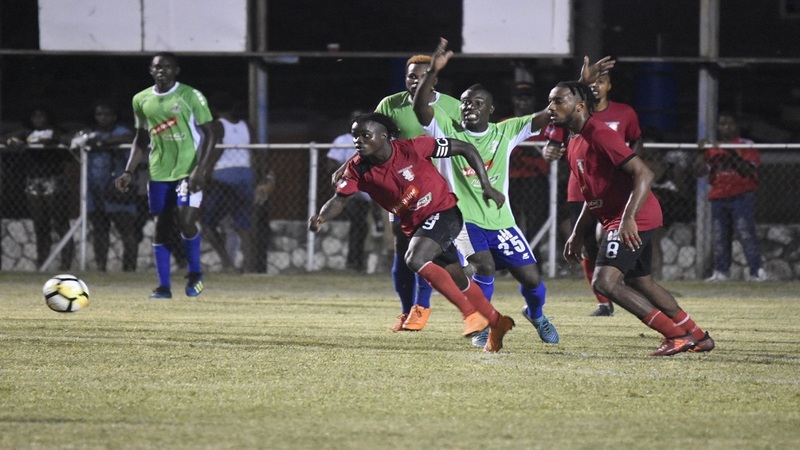 Kevon Howell netted in the 31st minute and Tremaine Stewart in the 67th to ensure Waterhouse's victory after Nevan Turner had given Montego Bay a 26th-minute lead. 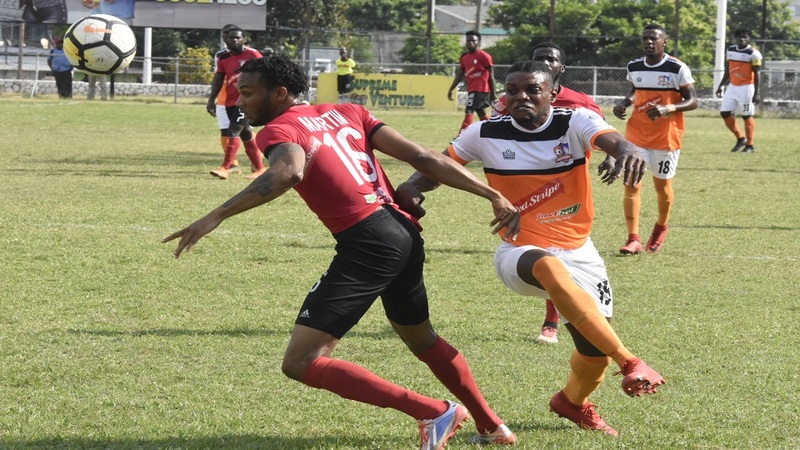 Montego Bay United will now pay the price after a dismal finish to the campaign by playing in the lower Super League competition next season. This represents the second time that the club was relegated from top-flight football. Founded as Beacon in 1972, the club was renamed Seba United after a few years and won the Premier League in 1987 and 1997. Seba were relegated from the Premier League after the 2007/08 season for the first time before returning to Jamaica's top level for the 2011/12 season after winning the promotion play-offs. In July 2011, the franchise was acquired by Orville Powell and renamed and rebranded as Montego Bay United. They won the Premier League in 2014 and 2016. With the 2-1 victory on Wednesday over Montego Bay United, Waterhouse finished second in the points' table to join Portmore United as the teams that earn automatic qualification to the semi-final. Waterhouse ended the preliminary stage on 62 points, four behind Portmore United. At the end of the preliminary round, the top two teams on points earned automatic places to the semi-finals. Third to sixth place will now into a playoff for the other two semi-final spots. Those teams are Mount Pleasant Football Academy (57), Cavalier (53), Arnett Gardens (48) and the University of the West Indies (UWI) FC (43).